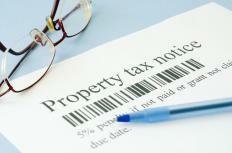 In the United States, mill levy is more commonly known as property tax. A mill levy is a type of tax imposed on real estate. 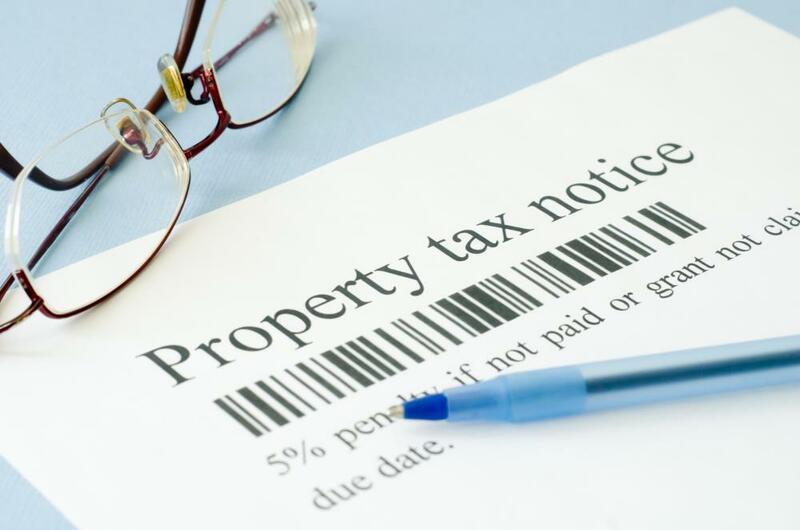 In the United States, this is commonly called property tax—the term ‘mill levy’ is generally used when discussing an increase in said taxes. The value of a property is directly related to the taxes paid, and more valuable properties have higher taxes. A mill is 1/1000 (or .1%) of the value of the property. Since the value is expressed as a percent rather than a fixed number, the actual value of a mill is highly variable. In the US, a mill levy starts with a property assessment. A specially-trained appraiser called a property assessor goes to a piece of property and determines its value based on several factors. Since many of these factors end up being very subjective to the opinion of the assessor, it is often possible to have a piece of property reassessed if the owner feels the original assessment is unfair. In nearly every case, the assessment is made of two factors: the value of the property and the value of the buildings on the property. These two factors are the basis of what will become the mill levy. In some states, or in some very special cases, the value of the personal property on land is included as a third factor, but this is much less common than it was in the past. The value of the land is generally determined by the value of the plots around it. When one landowner sells a piece of land, the value of the surrounding land parcels will often go up or down in relation to his sale. As one owner improves the land, it increases in value; if another owner lets his land fall into disrepair, this will lower the surrounding values. Other considerations like position, access to utilities and the contained natural resources also influence the final land value. The property value is based on the cost taken to build, maintain and eventually replace the existing structures on the property. This portion of the assessment is also heavily influenced by the environment the structures maintain. When structures look onto less appealing sights like a graveyard or a factory, the value goes down. When they look at nicer buildings or a clear lake, the value goes up. Both aspects of the assessment have several areas where individual tastes may influence the final judgment. One the property has an assessed value, it is possible to determine the property tax, or mill levy. If a property had an assessed value of $100,000 US Dollars (USD), then one mill would be $100 USD. If the area had a 15-mill levy on the property, the final tax is $1,500 USD. What is an Impact Mill? What is a Mill Finish?